The perfect facial to brighten and freshen up your complexion. 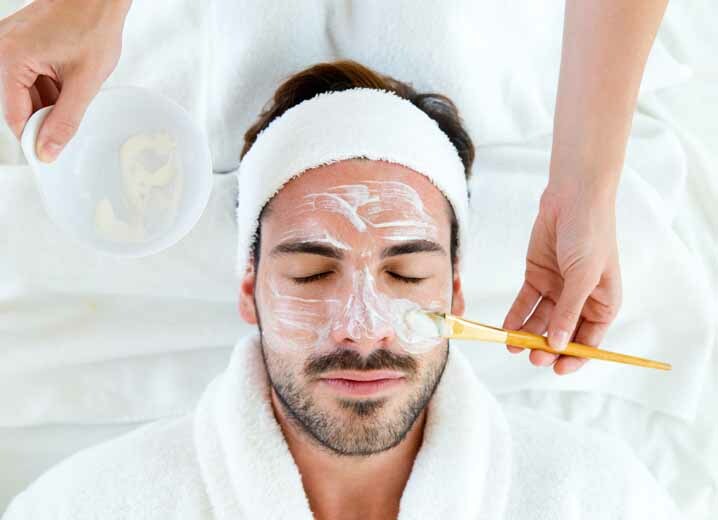 Your treatment will include either extractions or facial massage. Includes appropriate Grooming, Massage, & Paraffin.